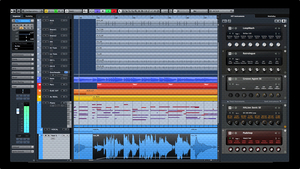 KitMonsters – Steinberg Cubase Pro 8, Artist 8. The music makers’ guide to making music. 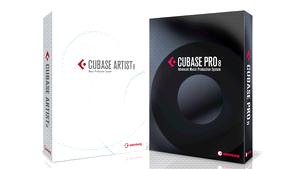 Cubase is leading production software that is aimed at musicians, producers, composers and DJs. 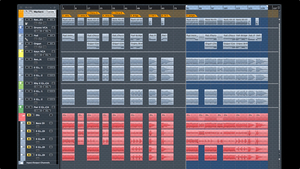 Features include virtual instruments and sounds such as an Amp Rack and software synths, loops, and a complete software notation system. 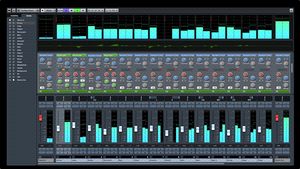 It is easy to connect external hardware, and artists such as Kraftwerk use Cubase for performing live. 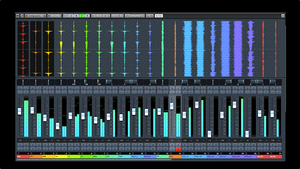 The Pro version has VCA faders for complex mixing and automation workflows, as well as features such as Direct Routing, Wave Meters, Multiband Compressor, Multiband Expander, Multiband Envelope Shaper, and MIDI Tempo Detector. 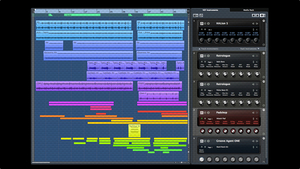 The previous version, Cubase 7, was “an excellent upgrade packed with useful new features and tools” according to our reviewer Paul Rez. 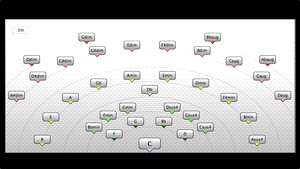 Those tools include MixConsole, Equaliser Curve, VariAudio 2.0 and Chord Track. 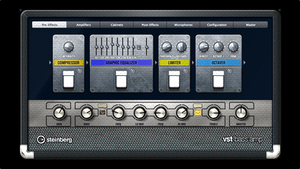 The VST Connect SE allows you to collaborate over the web.